So far, most scientists agree to the theory that claims that our Universe began with a large explosion, followed by a continuous expansion. Now, a professor of Physics at Institute for Theoretical Physics at Heidelberg University in Germany claims that The Big Bang Theory needs a revision. 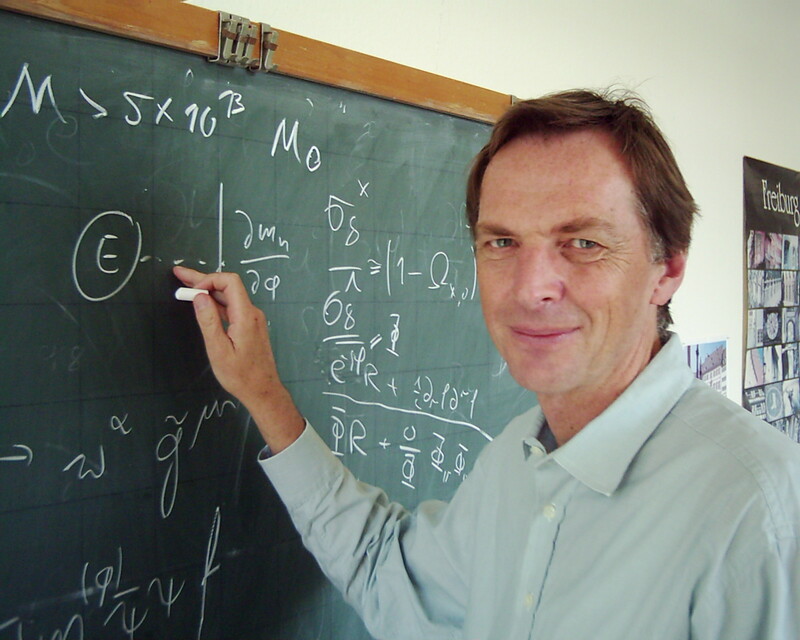 In his paper called “A Universe Without Expansion”, Christof Wetterich writes that the Universe could begin to shrink because of radiation and matter. Although he used cosmological models to come up with this theory, his findings are impossible to prove. We discuss a cosmological model where the universe shrinks rather than expands during the radiation and matter dominated periods. Instead, the Planck mass and all particle masses grow exponentially, with the size of atoms shrinking correspondingly. Only dimensionless ratios as the distance between galaxies divided by the atom radius are observable. Then the cosmological increase of this ratio can also be attributed to shrinking atoms. We present a simple model where the masses of particles arise from a scalar “cosmon” field, similar to the Higgs scalar. The potential of the cosmon is responsible for inflation and the present dark energy. Our model is compatible with all present observations. While the value of the cosmon field increases, the curvature scalar is almost constant during all cosmological epochs. Cosmology has no big bang singularity. There exist other, equivalent choices of field variables for which the universe shows the usual expansion or is static during the radiation or matter dominated epochs. For those “field coordinates“ the big bang is singular. Thus the big bang singularity turns out to be related to a singular choice of field coordinates. Wetterich’s work captured the interest and controversy among scientists. Hongsheng Zhao, from University of St Andrews believes that Wetterich’s idea is “fascinating and fun” while Niayesh Afshordi from Perimeter Institute in Waterloo, Canada, found Wetterich’s idea quite “convincing”.